Zenhiser has launched Memoirs, a royalty free sample pack featuring 3.6GB of audio and MIDI for trance music production. Delve into a beautiful immersive world of Trance with all the melodic devotion needed to accomplish remarkable tracks. Memoirs journals what is breathtaking in the Trance scene, enveloping a broad range of musical styles and tempo’s to deliver unsurpassed quantities of samples, loops, stems and midi. This symphonic collection of musical Trance bliss includes high energy song starters, unrelenting full mixes, power packed drum loops, sparkling drum sounds, hypnotic basslines, majestic synths, momentum defying leads and all out heavenly melodies. With over 450 Trance samples, loops, midi, stems and one shots this is a beast of a sample pack that must be heard to be believed. 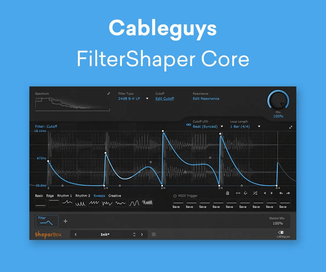 A whopping 4.8GB of musical godliness ensures your studio won’t be running on empty for months to come. 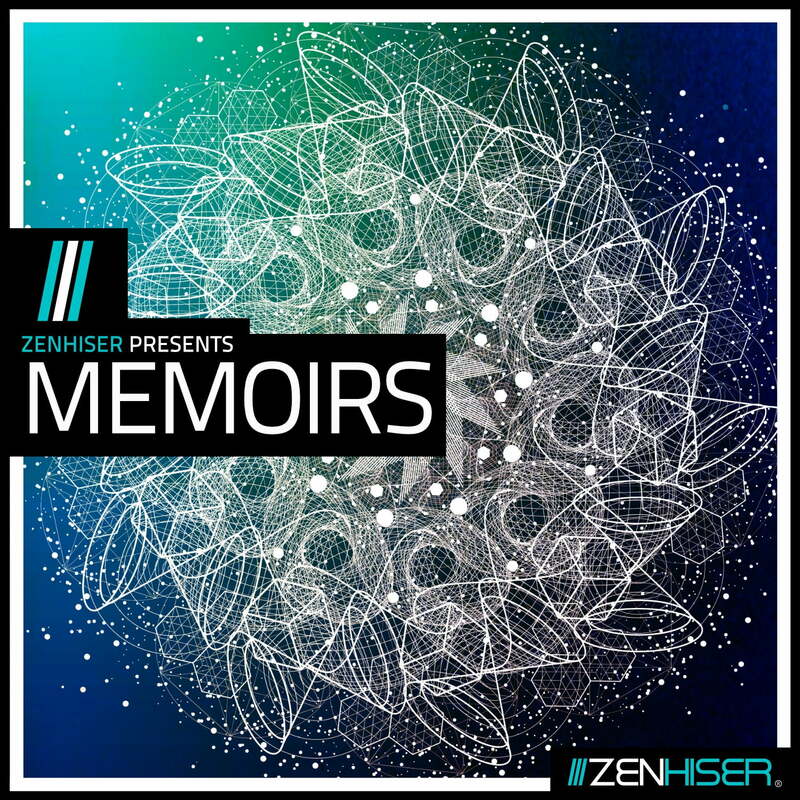 Memoirs perfectly carves it’s foundation in the Trance scene by branching out into Classic Trance, Progressive Trance, Melodic Trance, Minimal Trance with a sprinkling of Psytrance as the icing on the cake. Memoirs is available for purchase for £36.95 GBP.